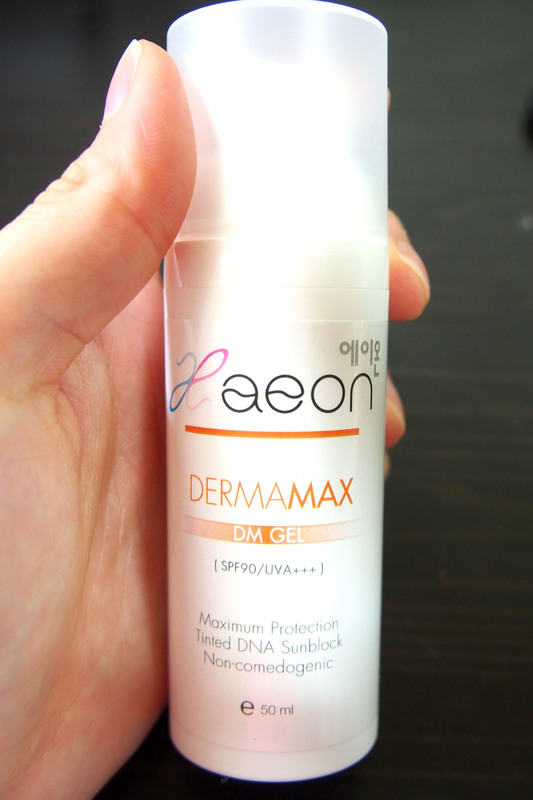 I have gotten my new SPF 90 DERMAMAX sunblock from Aeon Medical and Aesthetics Clinic from my latest visit. Honestly speaking , i LOVE this sunblock because of the high SPF and best of all , it does not make your face look whitish after application unlike other sunblocks !! I always apply sunblock before my outdoor photoshoots and my make up artist always nag at me because the sunblock i used makes my skin looks really white ( even though the sunblock is gel type ) . But at the latest outdoor shoot , she did not nag at me for that. 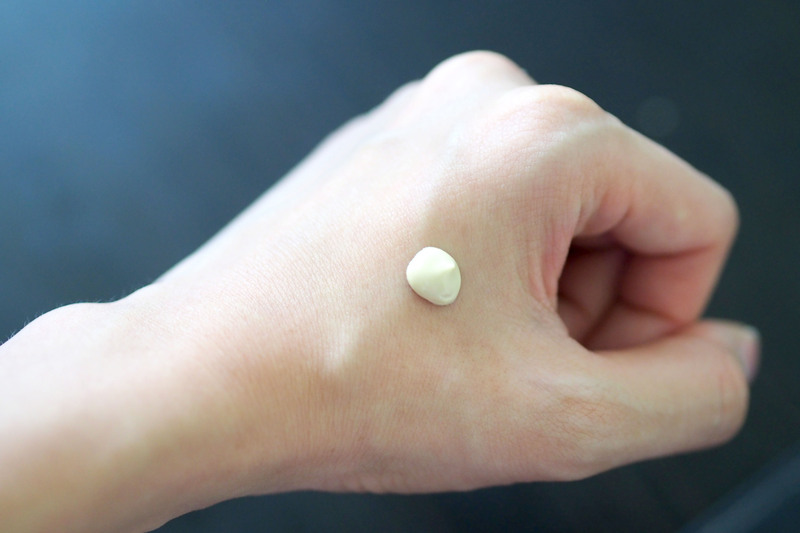 This sunblock blends in so well and with the SPF 90 , no wonder it is their best seller. I will take a Heliocare Sunblock Oral Pill ( read blog post HERE ) and apply this sunblock cream. Texture is very soft and easy to blend. It also glides on very well and i can apply make up after that. for men, oily skin, those people who don’t like “creamy” sunblocks. like other more thicker creams. It has a very nice fruity fragrance instead of the “typical sunblock” smell like other sunblocks. Some people think higher SPF means irritable to skin but this is not always true. Dr Kim told me that his children also use with no problems. 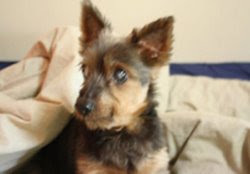 Picture taken below was after application. It is sweat resistant too so my make up and sunblock does not “melt” under the sun whenever i am out for photoshoot. FIRST and ONLY Korean Medical Aesthetic Clinic in Singapore with a Korea-licensed medical doctor. 9 Scotts Road #06-02 , Scotts Medical Center @ Pacific Plaza S228210 . This entry was posted in Uncategorized and tagged Korean. hi, how much does the sunblock cost? Hi babe the oral or the cream one ?